The family-run company RITZENHOFF has remained true to this tradition, evolving over the years from a glass-making workshop to one of Germany’s best-known high-tech glass factories. Read on to find out more! 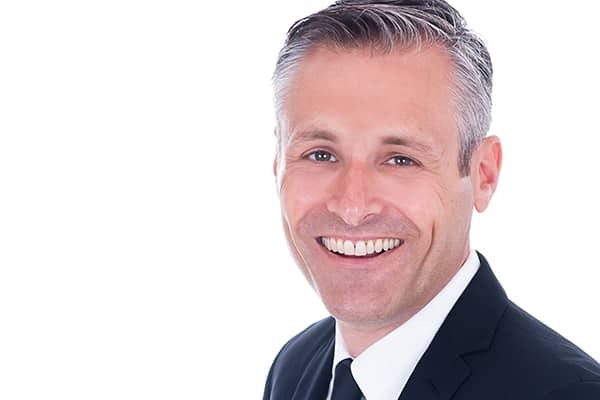 Christoph Kargruber took on the role of Chairman of the Board of Managing Directors at RITZENHOFF AG on 01 January, 2019. He succeeds Bernd Batthaus, who retired at the end of 2018. In 2014, the Dutch subsidiary company RITZENHOFF BV developed an unbreakable artificial glass for “RITZENHOFF Outdoor”. Perfect for events where glasses bottles are not allowed, for festivals or beach parties. Made 100% free from BPA and 100% recyclable. Bernd Giesler, the company’s technical director is appointed to the Board of Directors. 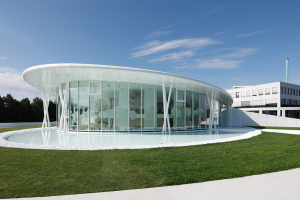 Construction of the new, futuristic showroom at the factory site offering more than 700 square metres of presentation space for RITZENHOFF and MAXWELL & WILLIAMS products is completed in September 2012. 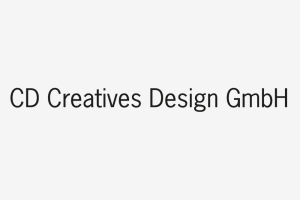 Subsidiary company CD Creatives Design GmbH is founded in September 2010 to handle the operations of RITZENHOFF Special. 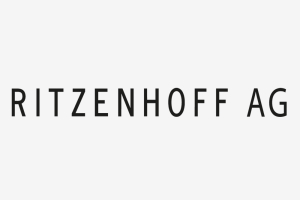 In August 2008, the company’s name is changed from RC Ritzenhoff Cristal AG to RITZENHOFF AG. A month later, RITZENHOFF AG’s new logistics centre is opened. 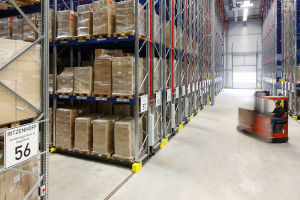 With more than 10,000m² of floor space, our glasses, gifts and porcelain products can now be stored and dispatched on time to our customers all over the world. Construction work on a new 30 tonne gas powered furnace is completed in January 2006, acting as a replacement for two smaller melting furnaces. So as to be better equipped to handle the growing number of orders, 2005 sees investments being made in new and optimised storage spaces. Equipped with semi-automatic mobile shelving technology, the new finished glassware high bay warehouse is completed in June 2005. 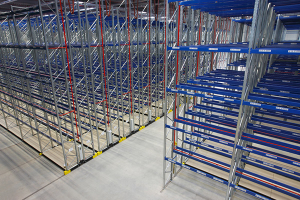 The conversion of the raw glass warehouse to using semi-automatic mobile shelving technology is completed in December 2005. At the same time, the old warehouse site in Marsberg’s lamp glassworks is closed down in December 2005. In February 2005, Designer Homewares Distribution GmbH – a 100% subsidiary of RITZENHOFF AG – showcased the new Australian brand “Maxwell & Williams” for the Central European market at the spring trade fair “Ambiente”. This name guarantees to deliver high-quality porcelain at low prices. 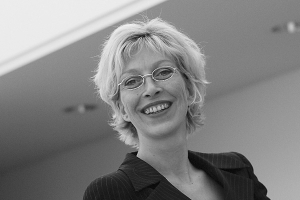 Katharina Zeppenfeld, Member of the Board of Directors and company shareholder dies on 15th February 2004, age 40. 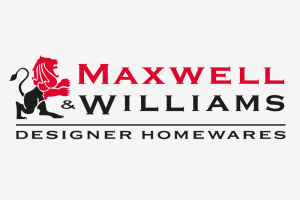 In the same year, the subsidiary Designer Homeware Distribution GmbH is founded to the sales and distribution of the Australian brand Maxwell & Williams. 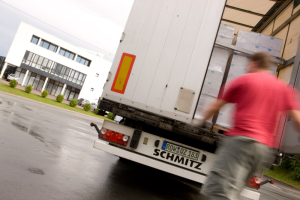 Since 2002, specialist shops around the world are no longer supplied buy a wholesaler, but directly from RITZENHOFF’s own logistics department. This step results in shorter delivery times and improved levels of flexibility. 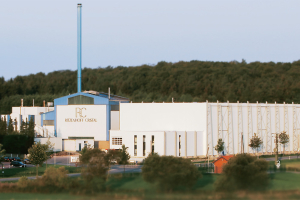 In March 2001, the glass factory site in Marsberg is closed down and part of the mouth-blown production are integrated into the production site in Essentho. 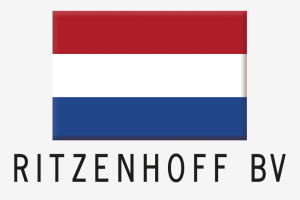 In 1999, RITZENHOFF GmbH goes from being a limited liability company to a joint stock company, RC Ritzenhoff Cristal AG. The main reason behind this is the company’s growing focus on the international market. 1998 RC Ritzenhoff Cristal B.V. The company’s increased interest in the export market results in the founding of the foreign subsidiary company RC Ritzenhoff Cristal B.V. in Nieuwegein, the Netherlands, to handle sales and distribution in the Benelux countries. 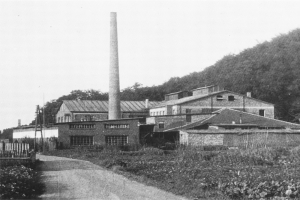 In 1995, the glass factory in Marsberg is moved from Paulinen Straße in the town centre to Mühlen Straße on the outskirts of the town, on the grounds of the former lamp glassworks. 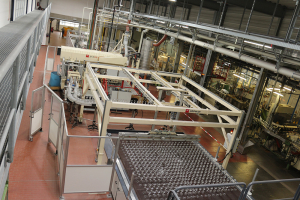 This lead to the merger of the Marsberg-based glassworks Ritzenhoff GmbH, Glaswerke H.u.Kl. 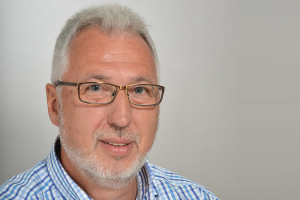 Ritzenhoff GmbH & Co. KG and Grafik Ritzenhoff GmbH & Co. KG to form RC Ritzenhoff Cristal GmbH. 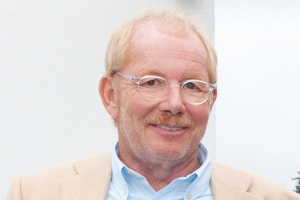 Detlef Essbach is appointed as Managing Director. In 1993, the administrative departments are amalgamated in Essentho. The close proximity to the production site enables business processes to be optimised. 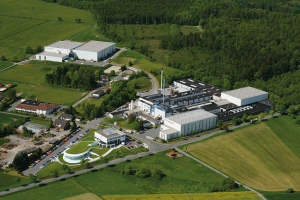 In 1992, the manufacturing based for the graphic design division is relocated to Essentho. 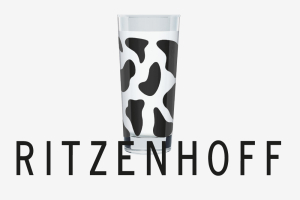 The launch of the RITZENHOFF brand develops from the ingenious idea to produce decorated designer milk glasses. The simple but brilliant principle is to use the opaque whiteness of the milk in the glass as a canvas on which individual artists and designers can express their ideas. 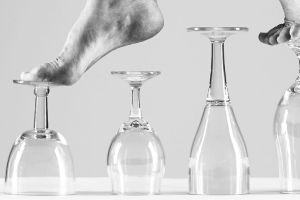 They don’t design new glasses, but simply create new decor for the respective standard glass form. 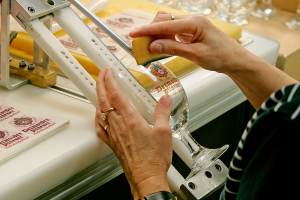 The milk glass line is soon followed by colourfully decorated beer, champagne, wine and schnapps glasses and other designer gifts for the specialist retailers. 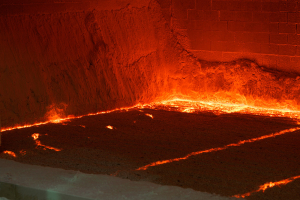 In order to satisfy the continually growing demand for glass, another electrically powered furnace is built in Essentho in 1991. 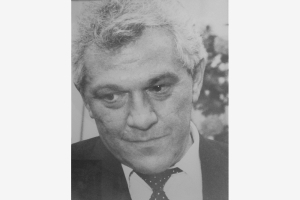 Following the death of Klaus Ritzenhoff on 21st August 1990, Bernd Batthaus is elected to be temporary Chairman of Board. Katharina Zeppenfeld, daughter of Klaus Ritzenhoff, is appointed to Deputy Chairman. 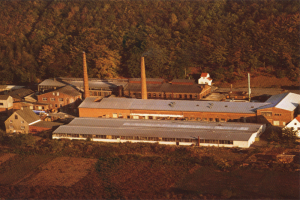 In 1982, the glass factory’s second production line is converted from a gas-powered furnace to an electric one, so as to further increase the quality of glass production. 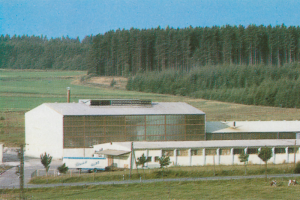 In 1974, the company Ritzenhoff KG is founded by Klaus Ritzenhoff in Marsberg – a printing plant that produces ceramic decals (screen printed decors). To begin with, these images were only intended for in-house use, however they quickly found their way into external sales areas. 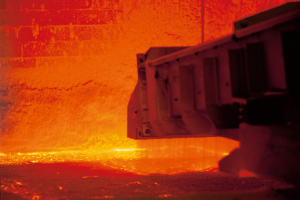 The demand for glass continues to grow, such that in 1971 a second furnace is constructed in Essentho in order to increase production capacity. In this year, chief executive Heinrich Ritzenhoff dies and his son Klaus Ritzenhoff takes on sole management of the company. 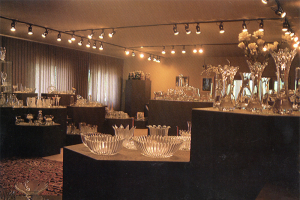 In 1968 the glassworks changes its name from Marsberger Glasfabrik GmbH to Marsberger Glaswerke Ritzenhoff GmbH. 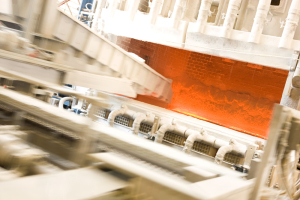 In 1965, Heinrich Ritzenhoff constructs the first furnace for a fully-automated glass production line in Essentho for the manufacture of a range of drinking glasses. 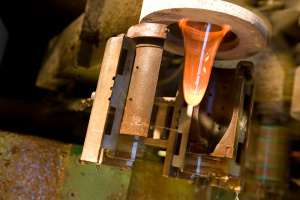 In addition to class mouth-blown glass production, this branch of the company quickly builds on its position and becomes the most important part of the business as it is known today. Over the years, Heinrich Ritzenhoff receives increasing support from his son Klaus to help him manage the company. The company has developed so well economically that an addition company is founded in 1957 under the name “Glaswerk H. und Kl. Ritzenhoff KG” (Glassworks Heinrich and Klaus Ritzenhoff Limited Partnership) for the new automated glass production at the site in Essentho. 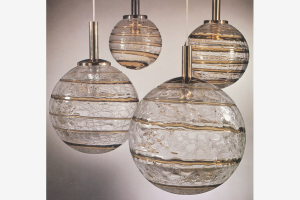 Later, this company would also produce decorated glass lighting. 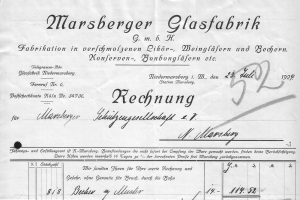 In December 1934, Driburg-based glass wholesaler Heinrich Ritzenhoff becomes a limited partner in the company when Marsberger Glasfabrik Marsberg realised that they would need more capital than initially expected. 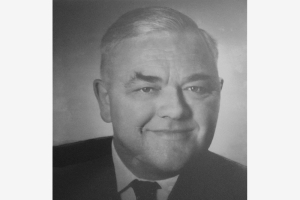 In 1935, he becomes managing director and acquires all of the company shares in December 1935. On 29th March 1934, the company is sold for 14,000 gold marks to Essen-based engineer Fritz Sielemann and Messrs Richard Lehmkuhl and Max Bauer. 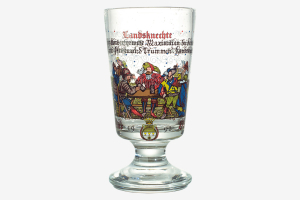 During this time, the company emblem, MGM, was developed, an acronym for Marsberger Glasfabrik Marsberg (Marsberger Glass Factory Marsberg). The company trades under the name Marsberger Glasfabrik GmbH. Between 1921 and 1934, the company remains in a difficult financial position. The company changes owners several times. During the 1928/1929 economic crises, the glass factory is taken over by the state. 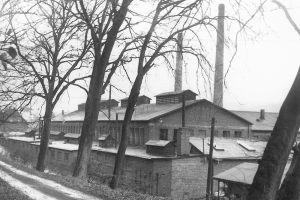 Between 1917 and 1921, the factory is shut down due to sales difficulties. In 1904, merchants Julius and Lois Nordheimer build a new glassworks in Niedermarsberg, which then absorbed the Fürstenberger Waldglashütte. The factory is located close to the railway lines, enjoying the benefits of having access to an economic energy supply of coal. 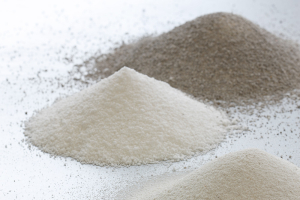 In the 18th century, wood from the dense local forests is used in the first glassworks in the Sauerland region to fire the melting furnaces that turned quartz sand into glass. RITZENHOFF AG (formerly RC Ritzenhoff Cristal AG) has its roots in the Fürstenberger Waldglashütte glass factory, which was located in the remote upper Aabachtal valley north of the Diemel river from 1800 until 1903. The Fürstenberger Waldglashütte was founded in 1800 by Dutch-born Anton Wilhelm Kapmeier.